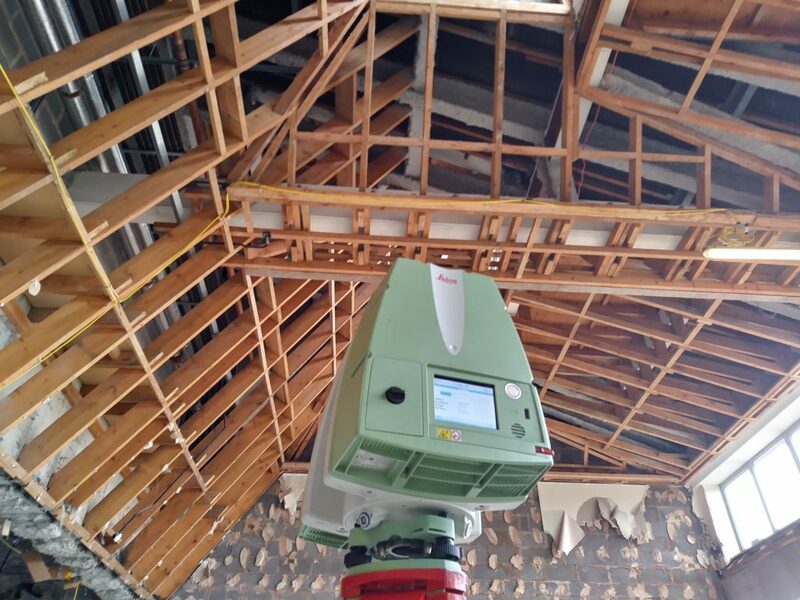 3D Laser Scanning survey, known as High Definition Scanning (HDS) or simply 3D Point Cloud survey as well, is one of the most accurate surveying technology which finds its applications in various sectors. 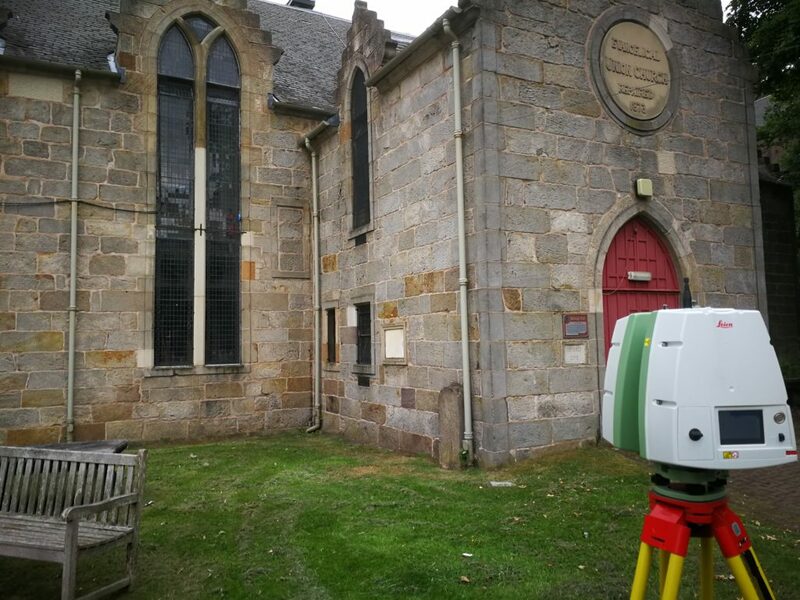 3D Laser Scanning allows to capture details of heritage buildings with great accuracy and precision. 3D Point cloud is used to digitize exceptional features and produce various 2D or 3D outputs. 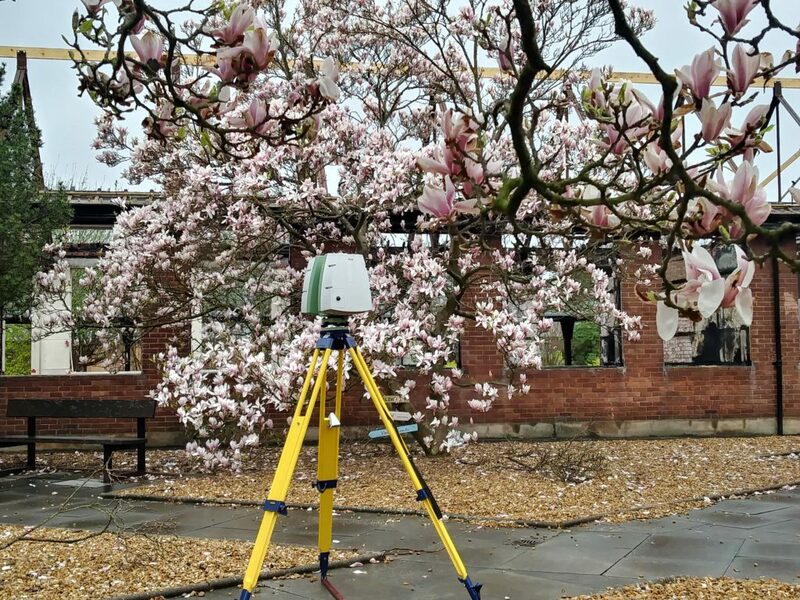 3D Laser Scanning is a quick and accurate technology to provide measured surveys of existing buildings and accurate 2D and 3D outputs, which can be used for refurbishment and retrofit projects. 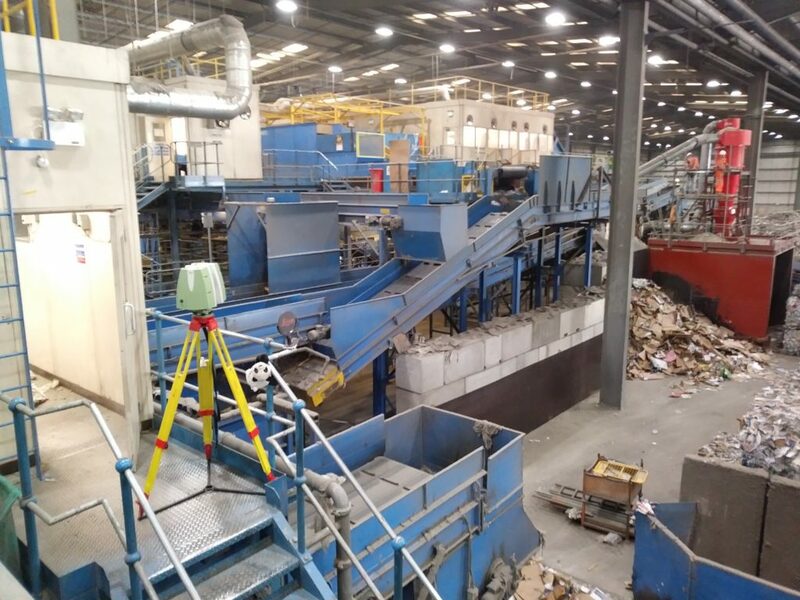 3D Laser Scanning allows to capture complex geometry of industrial sites in time and cost saving way. Problematic areas can be access quickly and safely. 3D Laser Scanning can be used for construction validation purposes to verify your design model with new-built structures and to detect any clashes.